Located just west of State Route 21 off Cherry Ave. This spacious 1500 sq. ft. ranch with an attached 440 sq. 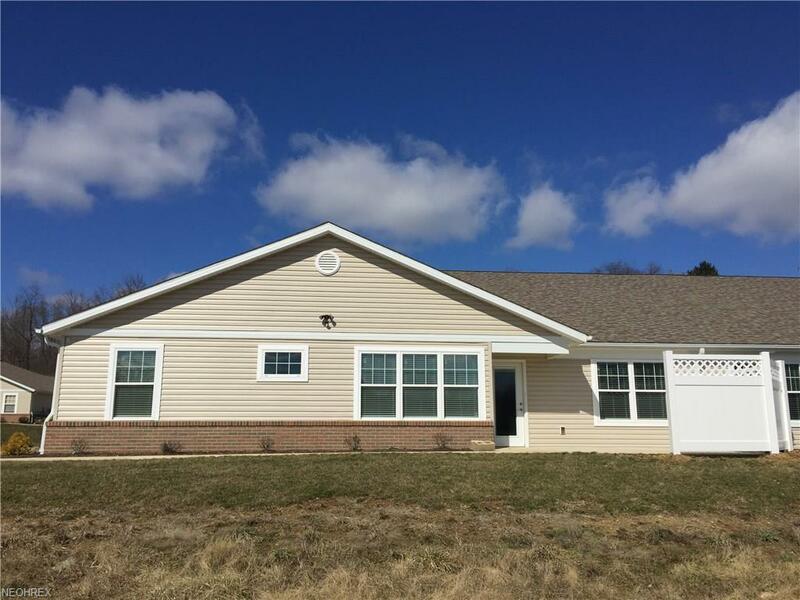 ft. two car garage features two bedrooms, two full baths, sun room, great room, dining room, kitchen with walk-in pantry and a laundry room. The master bath features a walk-in closet, a double vanity and a 5' walk-in shower. This condo is currently under construction and anticipated to be complete in 2 months!